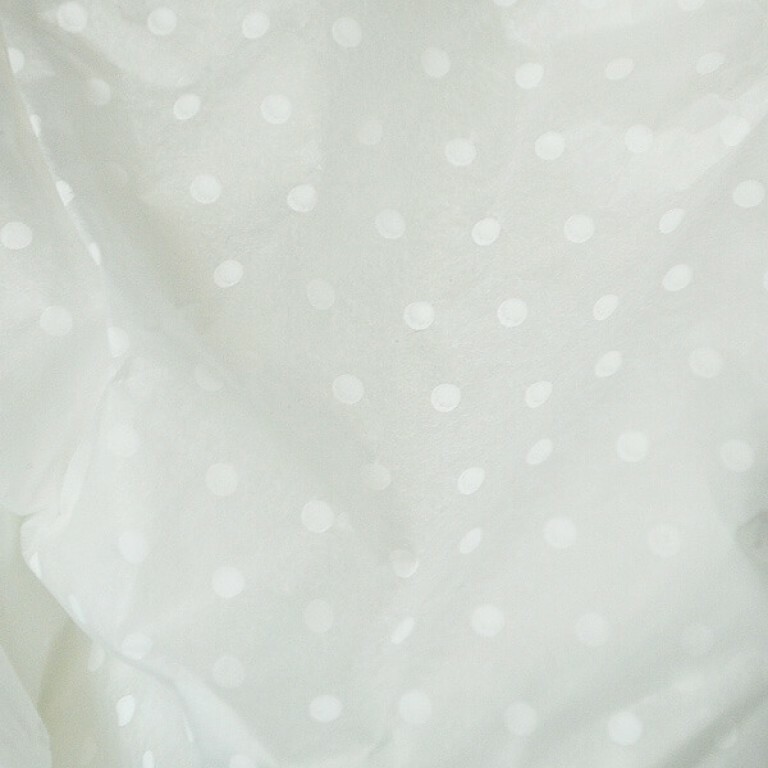 White polka dot tissue paper: deluxe white acid-free tissue paper with printed spots. Available in packs of 100 sheets or reams of 480 sheets. This product is ideal as tissue paper for gift-wrapping, tissue paper for jewellery packaging etc. Service rating : Excellent customer service. Samples sent promptly followed by the order - thank you! 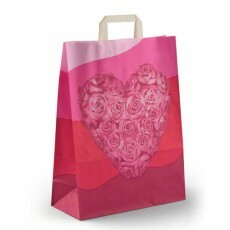 Product : Fabulous tissue paper - great quality at a reasonable price. Product : good Thanks for the positive feedback. I apologise for the lack of order confirmation. This email should have sent and is likely been filtered into junk. It is also possible it was a glitch in our system (which we are soon to update). I have re-sent the order confirmation so it should be with you... Read More. Thanks for the positive feedback. I apologise for the lack of order confirmation. This email should have sent and is likely been filtered into junk. It is also possible it was a glitch in our system (which we are soon to update). I have re-sent the order confirmation so it should be with you now. Service rating : Excellent service. It was delivered promptly. Product : Gorgeous. Can't wait to use it for my business! 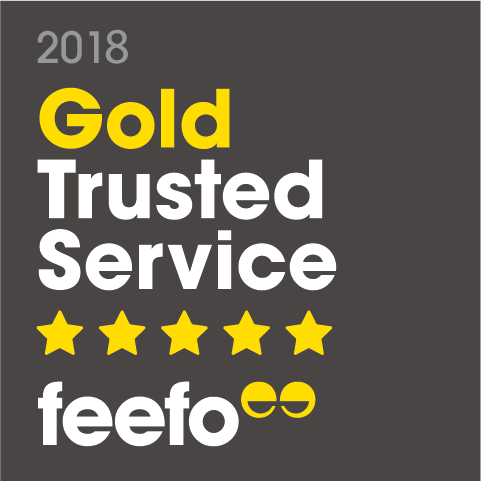 Service rating : Matt helped me a lot. He answered on all my questions and he did a good job!!!! 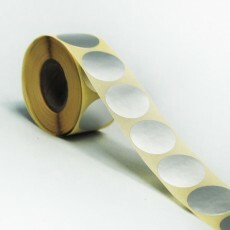 Product : I bought already a present in England wrapped in this paper and contact the shop to aas where it comed from.